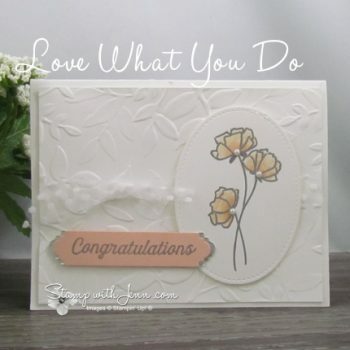 I love it when Stampin’ Up! makes dies and punches that match multiple stamp sets. 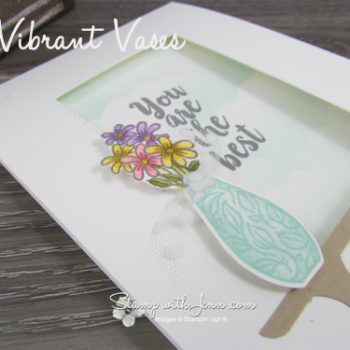 Did you know that the Vases Builder Punch matches two stamp sets? Used the adorable keys from the Garage Elements for this masculine Valentines card. 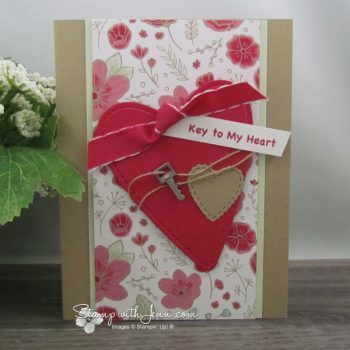 Printable file available for the “Key to My Heart” saying. 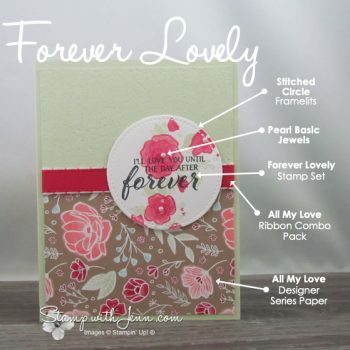 Use the beautiful cards from the Petal Passion Memories & More Card Pack in Stampin’ Up! 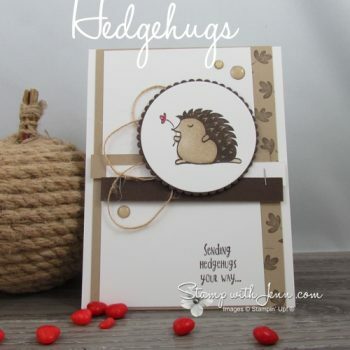 pocket pages for quick and easy scrapbooking pages. 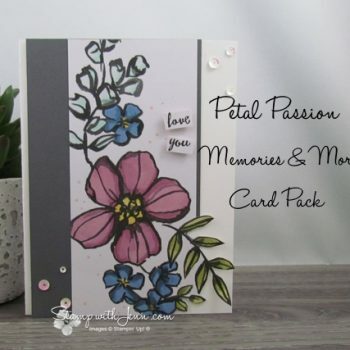 See more lovely greeting cards from the fabulous Beckie Roy made with the Petal Passion Cards. 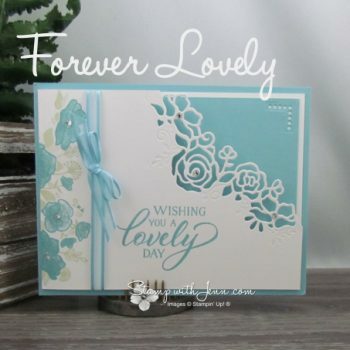 Use the scrapbooking cards to make gorgeous cards. The card packs are only $12.50 and you can make a ton of cards with them. 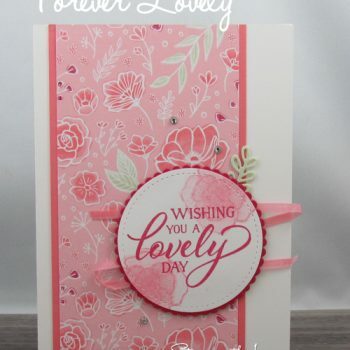 This card was coloured with Blends markers by the fabulous Beckie Roy.